The third release in our summer of single casks series, Cask #2783, features a whiskey aged in an Oloroso sherry cask. Sherry cask matured whiskies are synonymous with richness and weight - driven by sweetness. 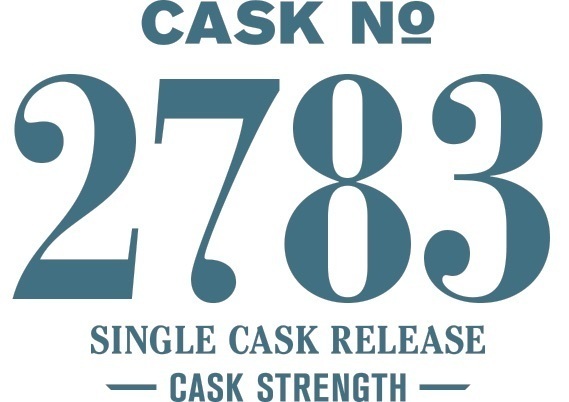 Cask #2783 is a counterpoint, it maintains delicacy while showcasing dried fruits and nuts. Oloroso wine is nuanced, and this single cask maintains that delicacy.